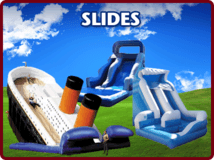 USA Inflatables Monthly specials, discounts and coupons. 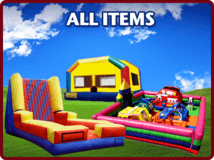 Rent any 2 inflatables for the same date, times and location and receive $75.00 off. 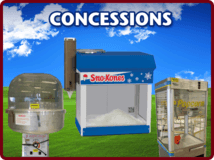 This is not valid with any other coupons, discounts or promotions. 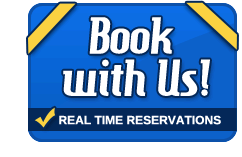 Valid on new orders only - not valid on existing orders. 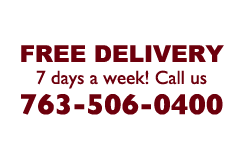 Must place your order by phone 763-506-0400 to receive this special discount and mention the $75.00 off 2 promotion. 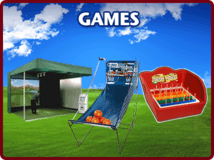 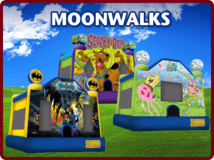 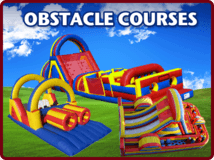 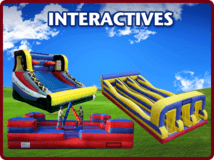 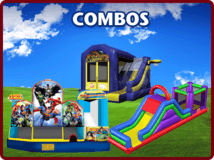 Rent 2 or more Interactives (pedestal joust, gladiator joust, bungee run, Velcro wall, inflatable twister, bouncy boxing, tug-n-pull, speed pitch)at the same time and receive $90.00 off the regular price. 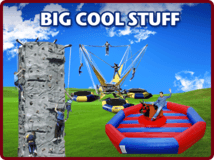 ORDER 2 OR MORE UNITS AND SAVE BIG !! 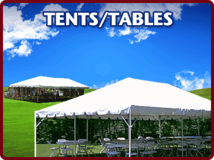 Call our office to talk to one of our event specialist. 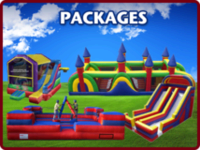 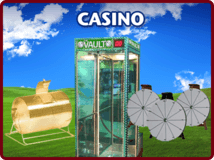 We can put together a special package to fit your event.